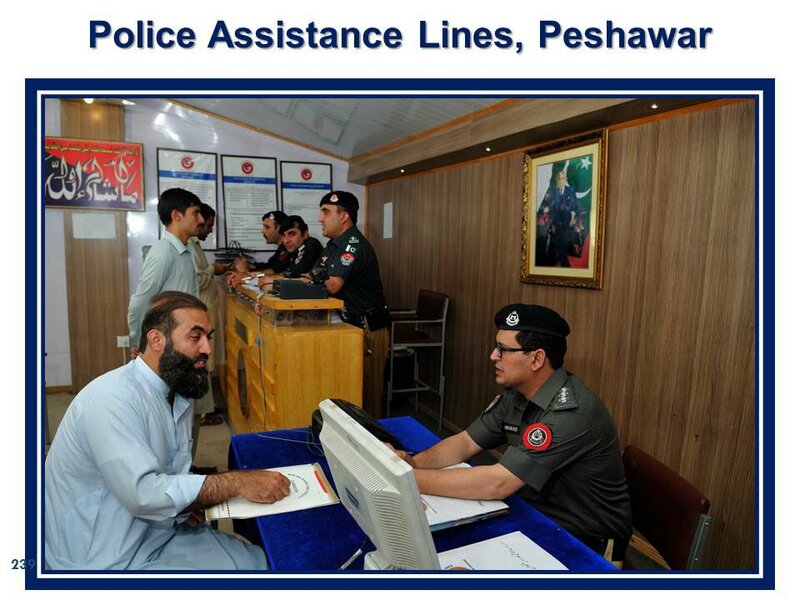 The Khyber Pakhtunkhwa police by exhibiting best smart policing has facilitated 217610 citizens in everyday police related issued through Police Assistance Lines (PALs) during the year 2018. 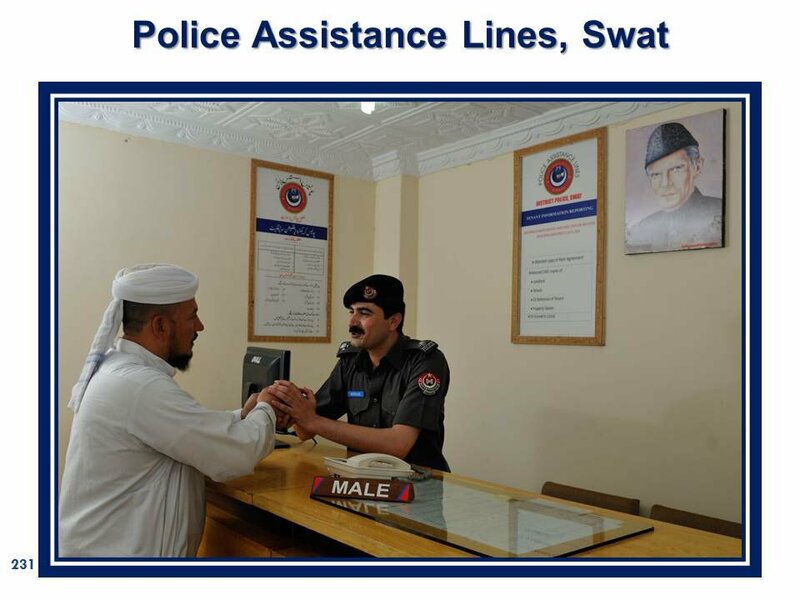 The report compiled in this connection reveals that during last year million of citizens approached in these Police Assistance Lines throughout the province for redressal of their everyday matters pertaining to police department and they were extended needed help in a courteous and comfortable atmosphere. Capital City Police Peshawar stood prominent by facilitating 44267 citizen followed by Swat police with the figure of 20061 and Mardan police 19614 citizens. 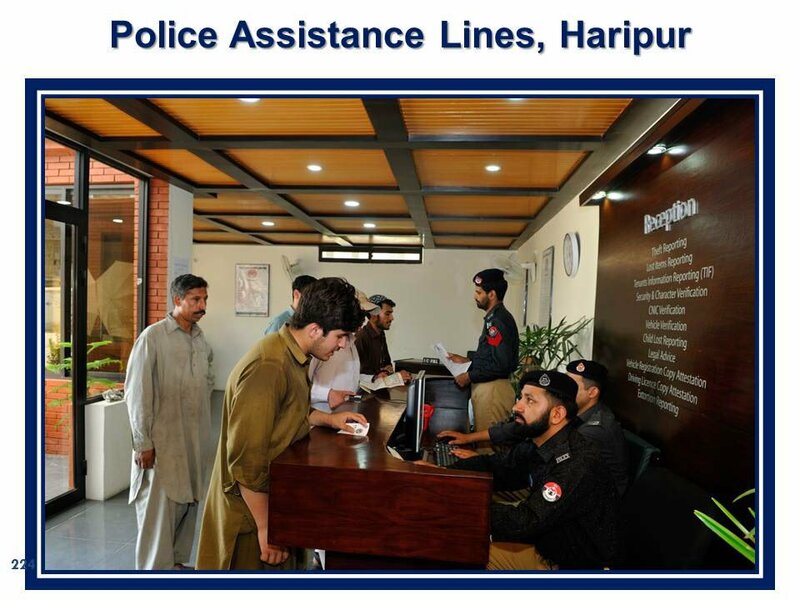 It merits mention here that the “One window service” Police Assistance Lines commonly known as PALs have been established in all district headquarters of the province keeping in mind the troubles and difficulties faced by an ordinary citizen vis-a-vis his/her everyday matters pertaining to the police department. The project aims to redress the general public’s grievance about the presumed reluctance and hesitation of local police station staff with regards to everyday minor issues. The Police Assistance Line is offering services under one roof in theft reporting, lost item reporting, extortion, tenant information reporting, CNIC verification, vehicle verification, police character verification, police security clearance certificate, the child lost and found and free legal advice to the general public. 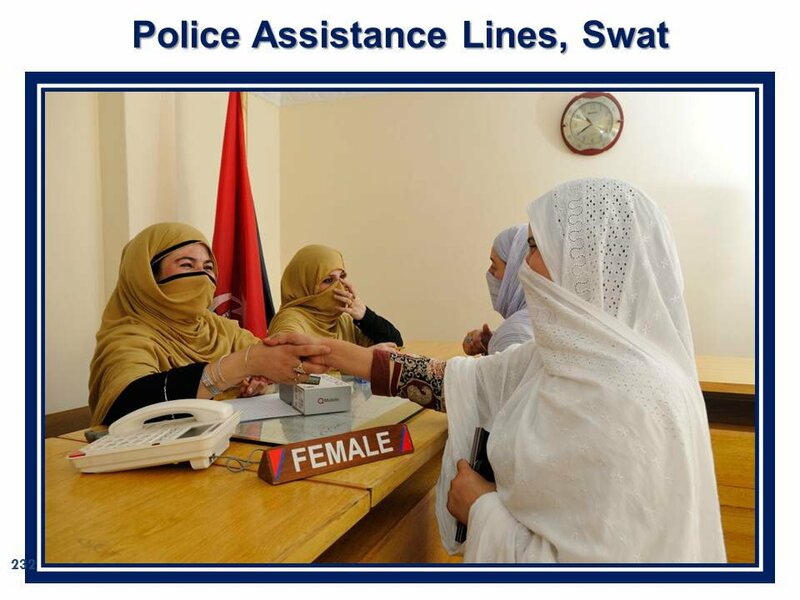 During the last year, the required police help ensured to the citizen in other districts of the province include district Charsadda 3495, Nowshera 9584, Swabi 14468, Bunir 11525, Shangla 3311, Dir lower 3870, Dir Upper 3428, Chitral 6939, Abbottabad 7531, Haripur 410, Mansehra 9057, Battagram 953, Kohistan 1341, Kohat 12329, Hangu 7085, Karak 5697, Bannu 9232, Lakki Marwat 1805, DIKhan 7156, Tank 4266 and Torghar 186. Due to public service-oriented policing and hall mark achievements of Khyber Pakhtunkhwa police through PALs the gap between general public and police has effectively been bridged and now the former are extended needed public help to the police without any hesitation.